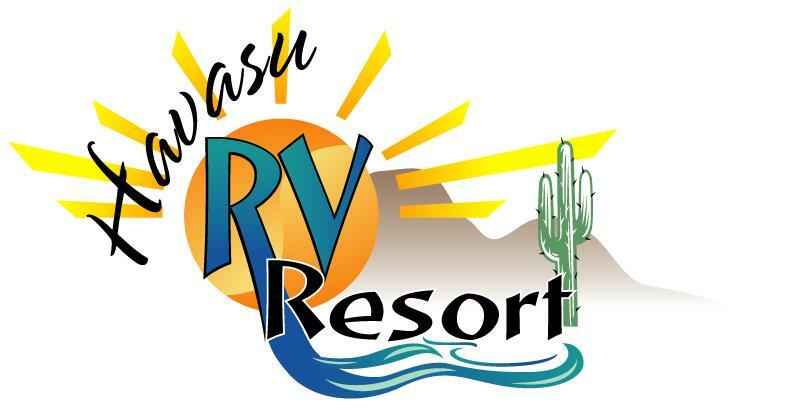 We have been selling in Havasu RV Resort since 2006. We also represented over 90% of sales since 2006 as well. Click on the logo for more lot specific pricing, information, as well as resort photos and ownership information.